Registrations are now open for the 2018 Medibank Melbourne Marathon Festival, Australia’s largest running festival! Circle around Albert Park Lake, Flinders Street Station, pass the St Kilda beach foreshore and cross the finish line at the MCG to cheers from supporters, family and friends. 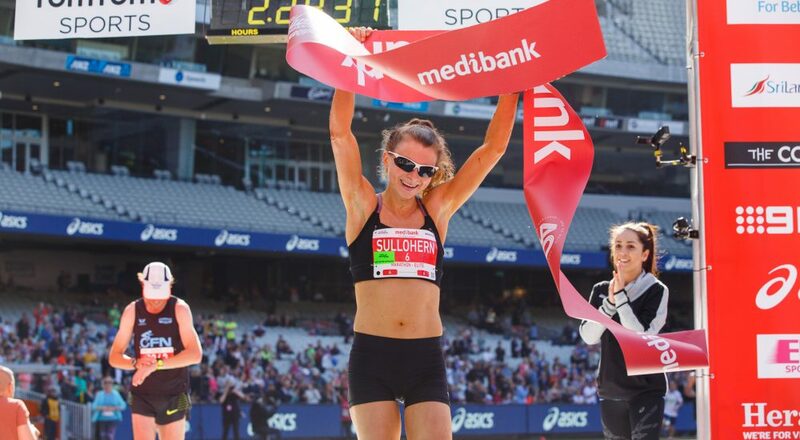 The Medibank Melbourne Marathon is a competitive, adrenaline-filled race for those experienced in marathon running who want to set a PB on our fast and flat course, and is also perfect for first-timers and less experienced marathon runners.